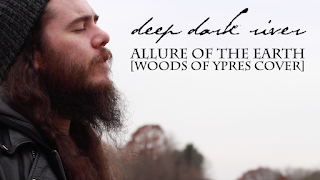 Morgan Rider comments: "I have recorded, filmed and edited a cover of the song I performed at his memorial (Allure of the Earth). A lot of this project has been inspired by David and his works, so I feel like this is an appropriate time to announce this project." 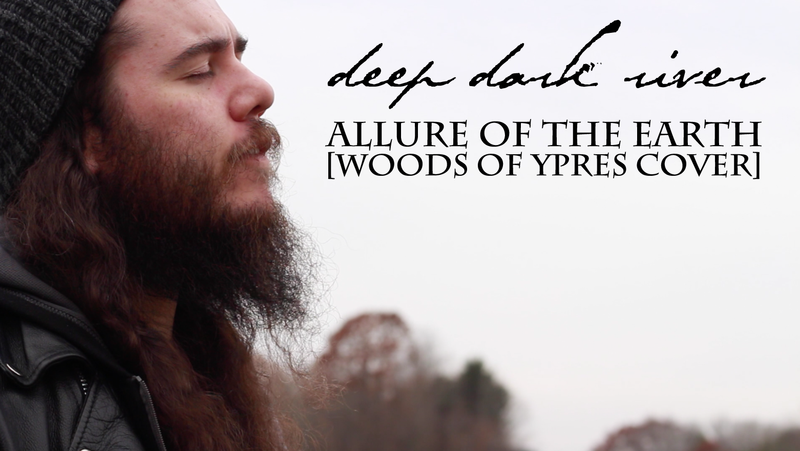 Deep Dark River - Allure of the Earth (Woods of Ypres cover) can be viewed at the following link: http://bravewords.com/news/exclusive-deep-dark-river-releases-tribute-to-woods-of-ypres-david-gold.